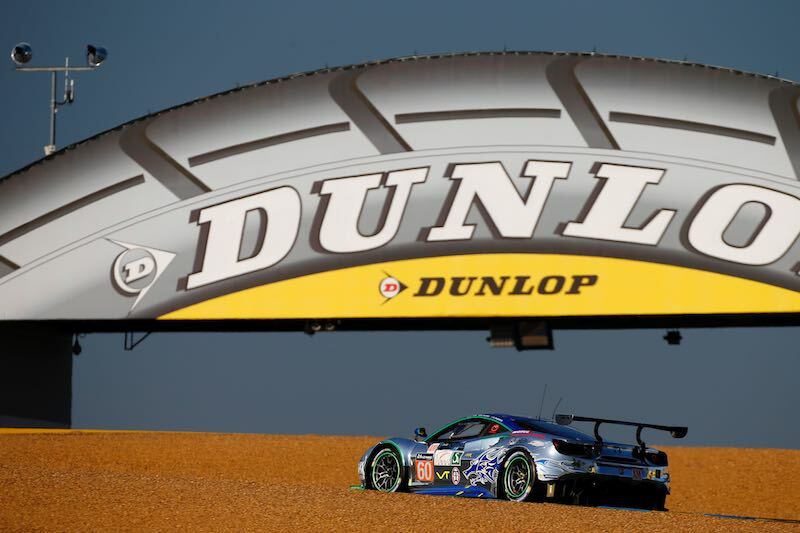 The 24 Hours of Le Mans 2017 was held 17-18 June at the 38-turn, 8.469 mile Circuit de la Sarthe in France. 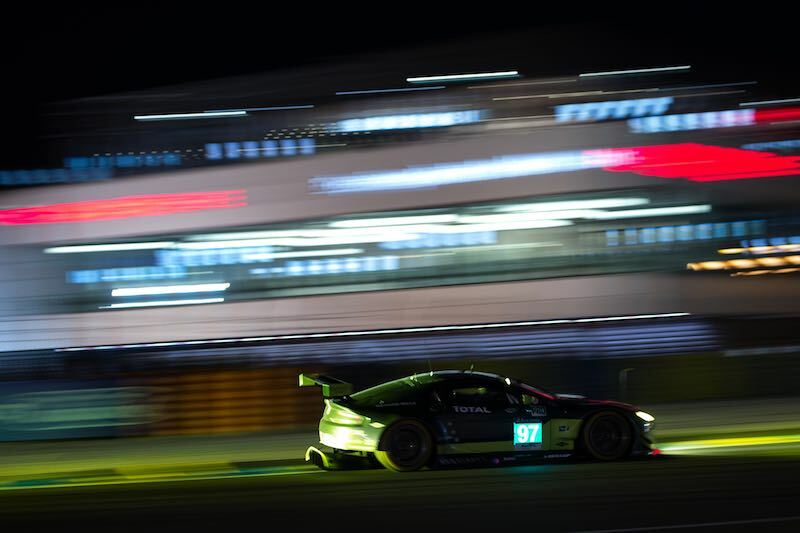 As the curtain fell on the 85th running of the world’s greatest endurance race, motorsport enthusiasts were treated to a sensational edition of the 24 Hours of Le Mans. Following an action-packed race weekend, with raw emotion played out trackside, it was Timo Bernhard in the #2 Porsche 919 Hybrid who took the chequered flag as Porsche secured its 19th victory and third successive triumph at Le Mans. 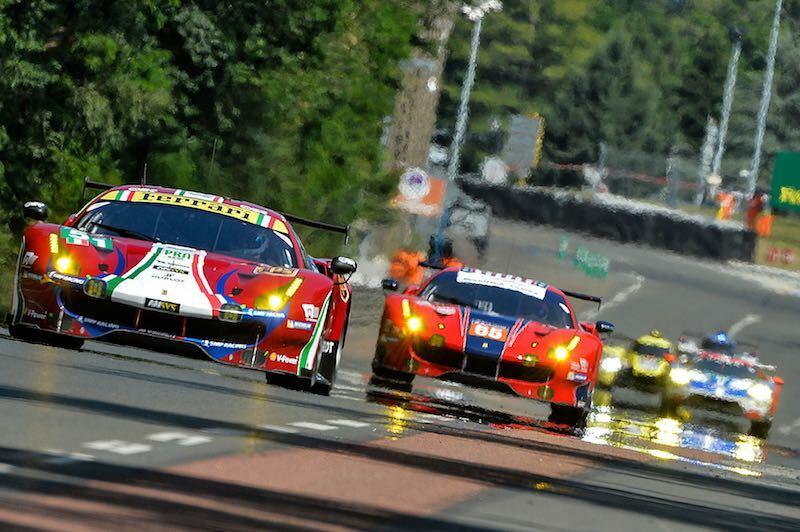 Recognized as the ‘Grand Prix of Endurance’, the 24 Hours of Le Mans demands more from the teams and drivers than any other racing event in the world, testing the limits of man and machine to the extreme. 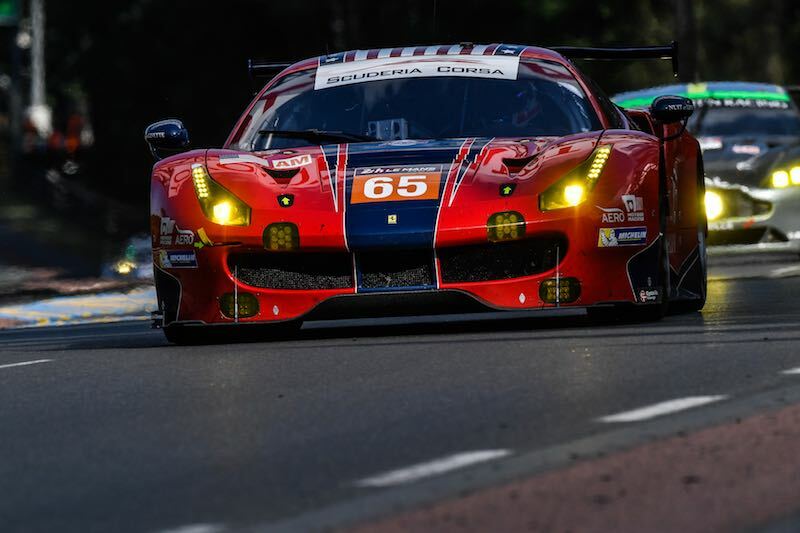 On Saturday 17 June at 15:00 CET, with soaring track temperatures and a fevered anticipation amongst the crowds at Circuit de la Sarthe, the sixty cars lined up on the grid — their one mission, to travel the furthest distance in 24 hours. Grand Marshal Mark Webber drove the leading car on the formation lap, before pulling away from the field as the French Tricolore dropped to officially start the race. Remarkable scenes unfolded as last year’s rivalry between Toyota and Porsche was reignited in the Le Mans Prototype 1 (LMP1) class. 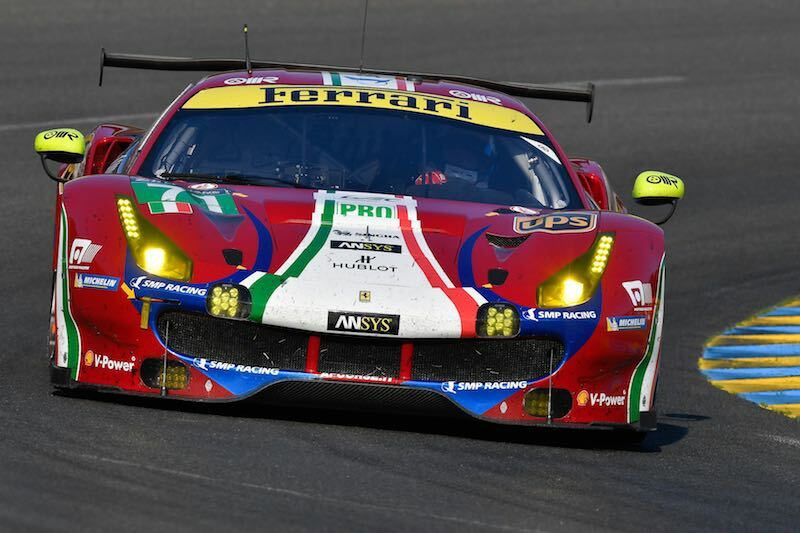 It was also one of the closest races for the LM GTE Pro classification as only minutes separated the top five positions in the category for most of the race, keeping fans, teams and drivers on the edge of their seats from start to finish. 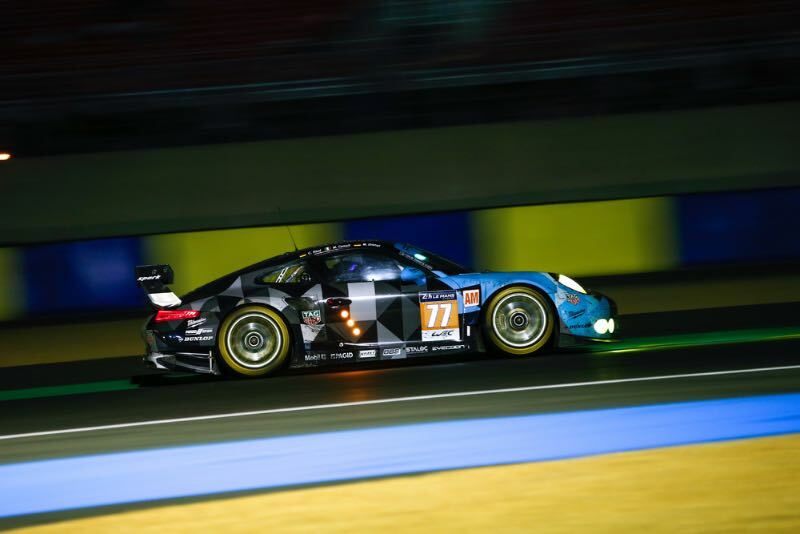 Porsche drivers Timo Bernhard, Earl Bamber and Brendon Hartley claimed a momentous victory in a race where all six LMP1 cars encountered difficulties; two of the three TS050 Hybrids fielded by Toyota were forced to retire in the early hours of Sunday morning. The suspense continued as race leader, André Lotterer, in the #1 Porsche 919 Hybrid, suffered a technical issue and suddenly slowed to a stop on the Mulsanne Straight, retiring from the race with only three hours to go. In the Le Mans Prototype 2 (LMP2) category, the #13 and #31 Oreca 07-Gibson cars fielded by Vaillante Rebellion soon dominated the class. 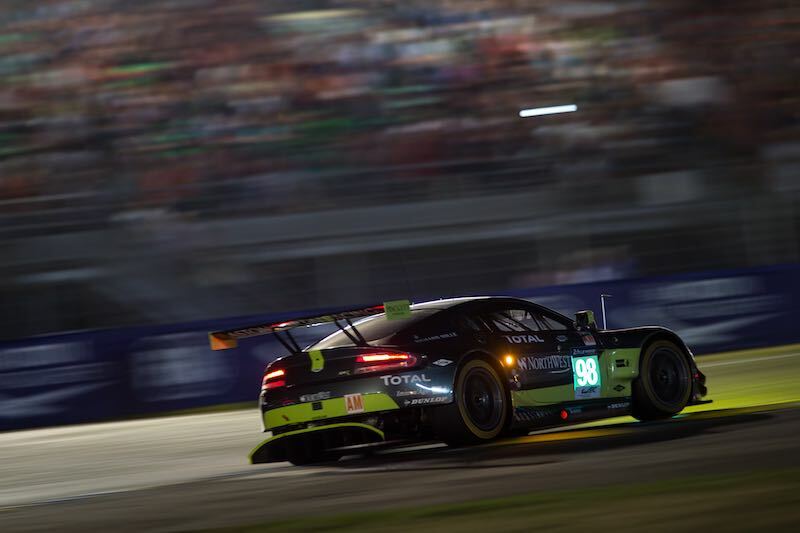 The #38 Jackie Chan DC Racing was a force to be reckoned with as it overtook the #13 in the sixteenth hour. 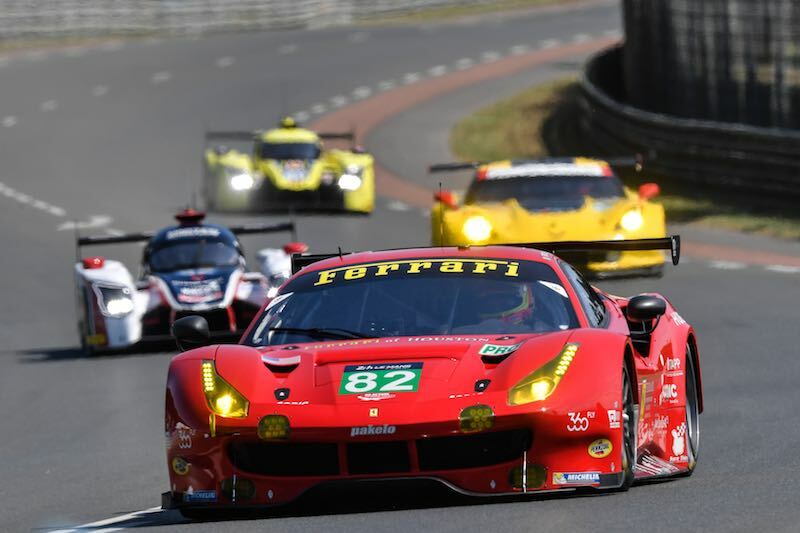 The misfortunes in the LMP1 class also played to their advantage with the three LMP2 cars topping the overall timetable in the final few hours of the race. The pace of the #38 car was never likely to be strong enough to resist the inexorable #2 Porsche 919 Hybrid, which finally claimed the lead in the penultimate hour of the race. 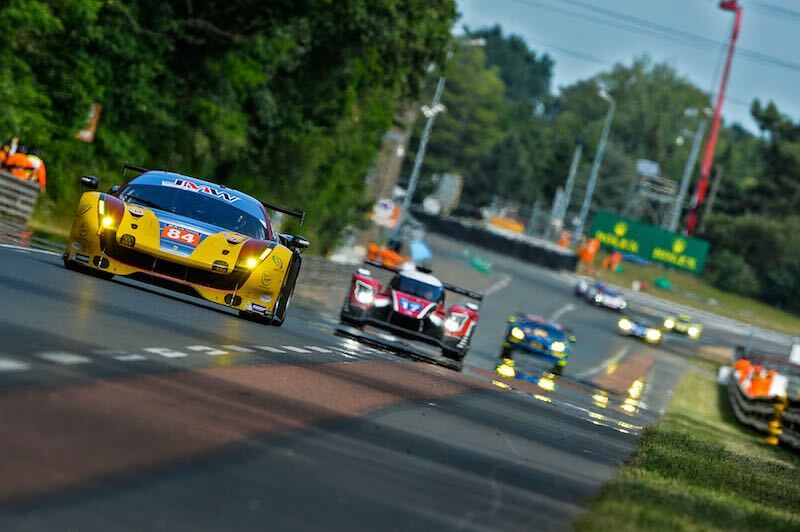 It was a proud moment for the Oreca 07-Gibson #38 and #13 cars though as they took 2nd and 3rd place respectively on the podium — the first time for LMP2 cars at Le Mans. 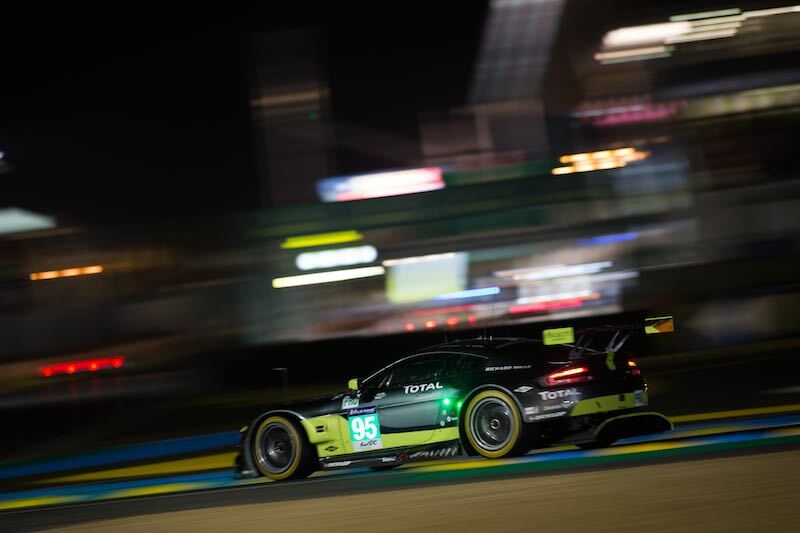 It was the trio of Chevrolet, Aston Martin and Ford who battled for victory in the final laps of the LM GTE Pro class. 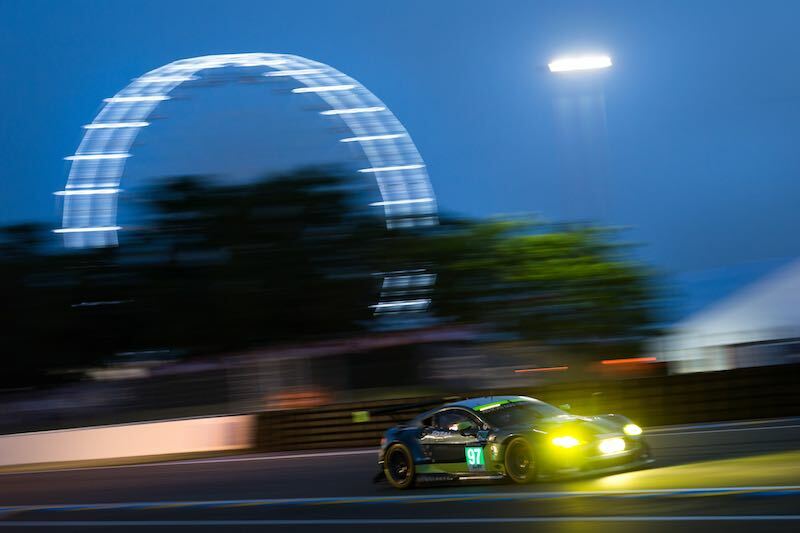 The #97 Aston Martin Vantage driven by Jonathan Adam, Daniel Serra and Darren Turner claimed victory ahead of the #67 Ford GT Chip Ganassi Team UK driven by Luis-Felipe Derani, Andy Priaulx and Harry Tincknell in a dramatic finish. 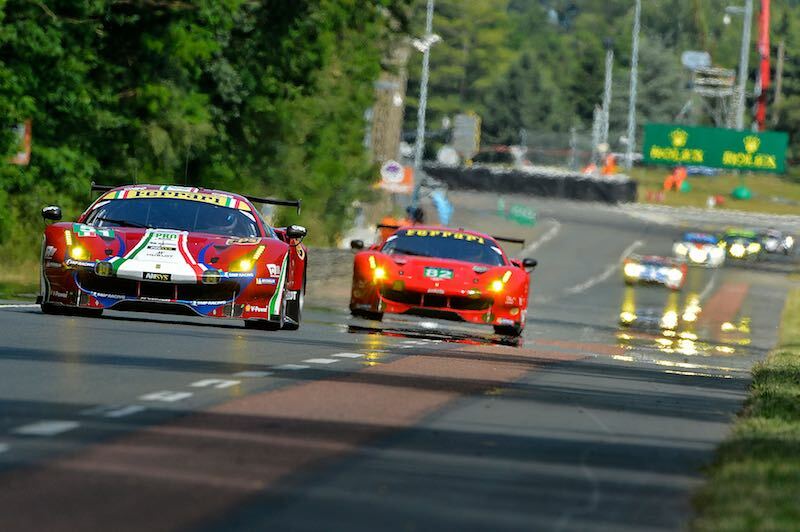 In Le Mans GTE Am, a well-balanced class soon turned into a tussle between the Ferrari 488 GTE, Aston Martin and Porsche 911 RSR. 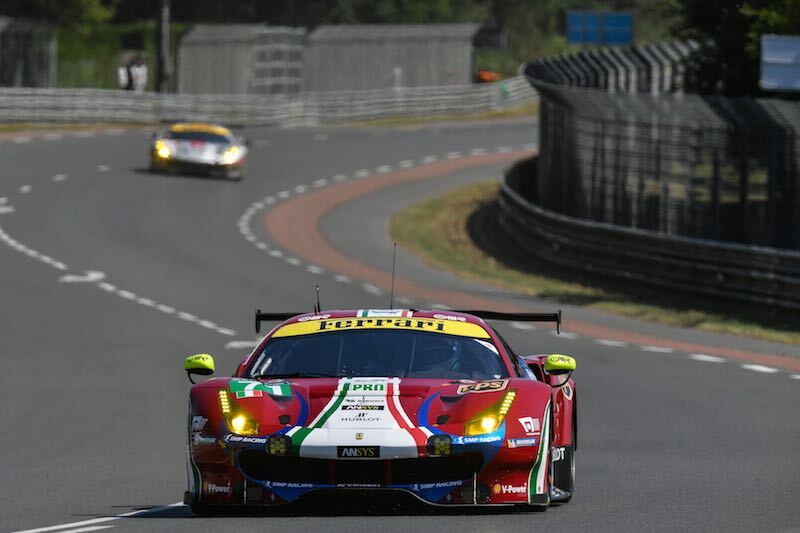 As the Rolex clock counted down the final minutes, it was the #84 JMW Motorsport Ferrari driven by Will Stevens, Dries Vanthoor and Robert Smith, which rose from seventh on the class grid to win the race. Th 24 Hours of Le Mans 2017 proved once again that racing on the limit over the course of 24 hours not only requires a unique combination of precision, skill and awareness, but reliability and performance are also vital to success at the Circuit de la Sarthe. Le Mans is “one of the most demanding yet the most rewarding races in the world”, said nine-time Le Mans winner, Tom Kristensen, and continued, “it is always a balance between triumph and tragedy.” Forty-nine of the sixty race starters crossed the finish line after 24 hours, exemplifying the punishing nature of this 13.629-km circuit and proving once more that crossing the finish line is a challenge in itself. The podium ceremony was filled with emotion as Rolex Testimonee and Grand Marshal, Mark Webber presented the famous 24 Hours of Le Mans trophies to his former team-mates. As the Official Timepiece of the 24 Hours of Le Mans since 2001, Rolex rewarded the winners with a specially engraved Rolex Oyster Perpetual Cosmograph Daytona watch. 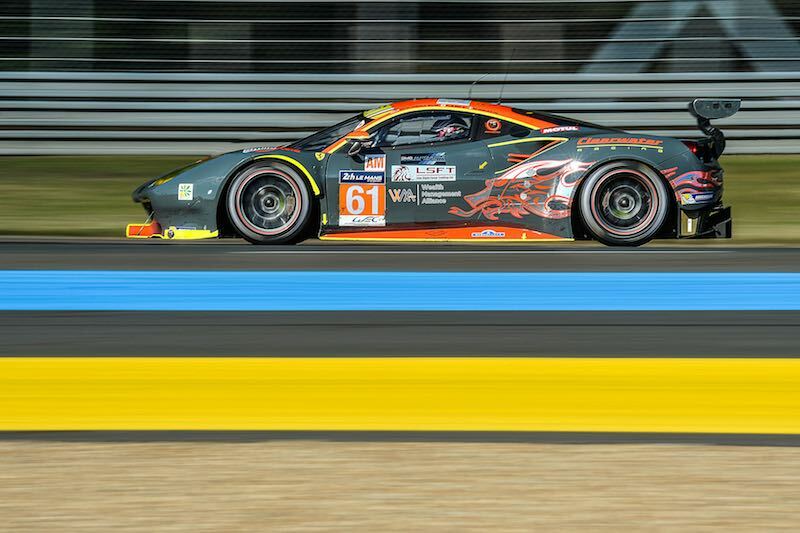 Where is the LMP2 results and why don’t you list the results as overall results? Agree entirely with Jeremy Walton. The Corvette was in the lead but obviously needed new tyres and probably brake pads. The attempted pass by Aston driver Jonny Adam on the second or third last lap may have damaged the Corvette’s front left tyre/wheel. The Corvette then appeared un-driveable and hobbled to the podium with the front left tyre destroyed. The third behind the Aston and the Ford GT must have been utter heartbreak going from first to third in the last two laps after leading for so long.